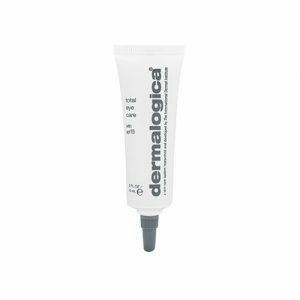 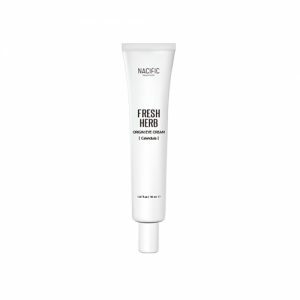 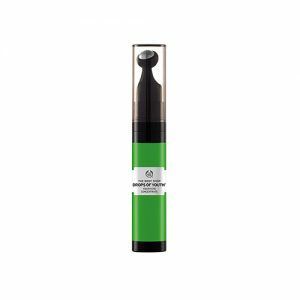 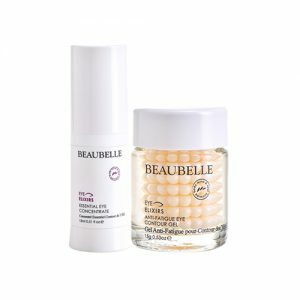 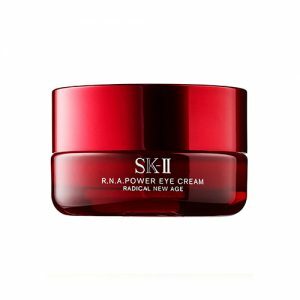 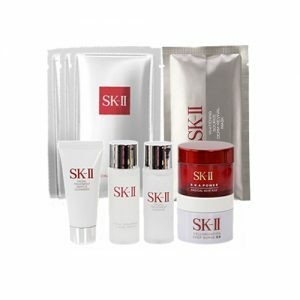 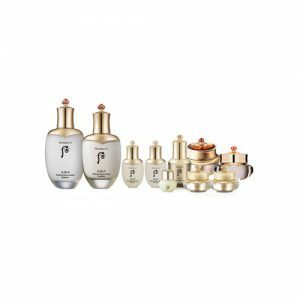 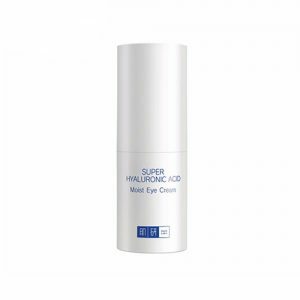 Eye cream or gel are formulated specifically for the refined skin around the eye. 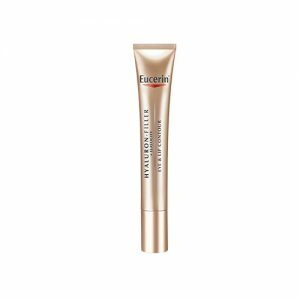 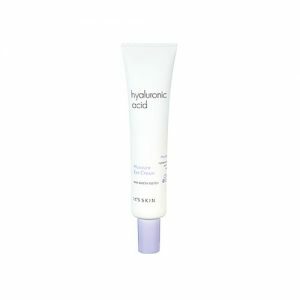 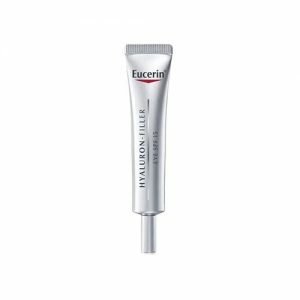 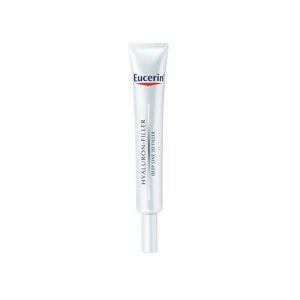 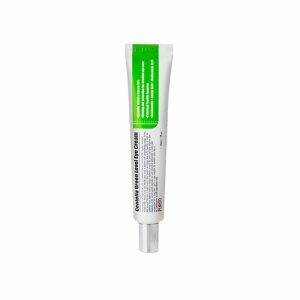 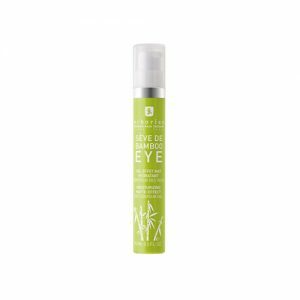 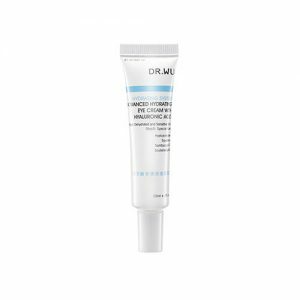 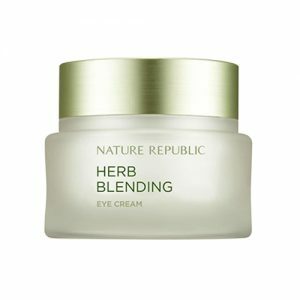 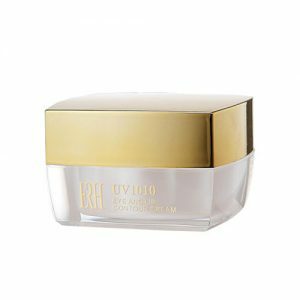 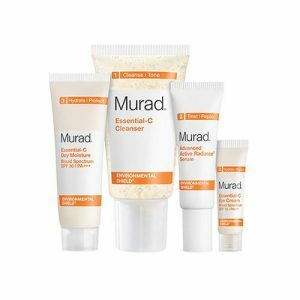 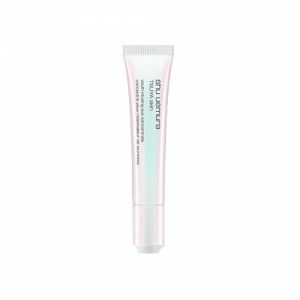 Eye cream tends to be thicker and richer-feeling, while the thinner texture of eye gel feels light, refreshing, and more smoothly than the emollient eye creams. 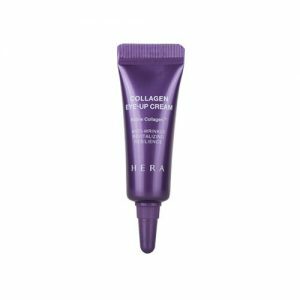 Both eye cream and eye gel can improve the appearance of puffiness, fine lines, wrinkles, loss of firmness, dark circles, and crepe-like texture. 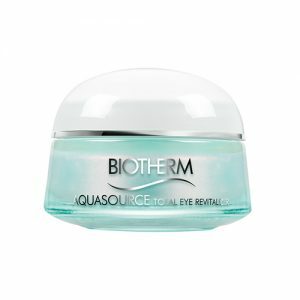 They can also be applied to the under brow or eyelid area, but be careful to avoid getting the product into the eye itself. 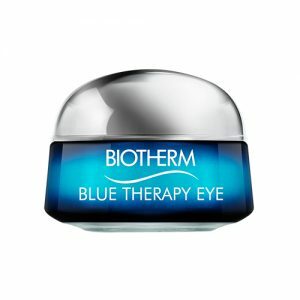 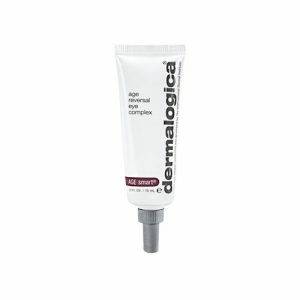 In the morning, eye gel is recommended to be used which can refresh, smooth, and help diminish morning puffiness. 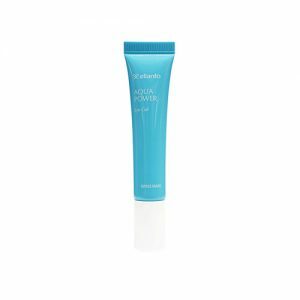 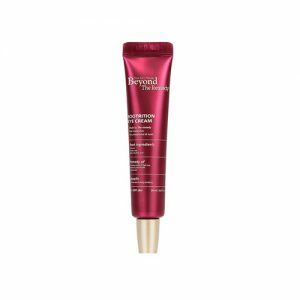 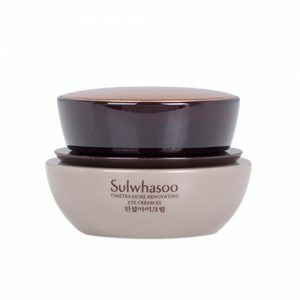 It also works well under makeup for its light and silky texture. 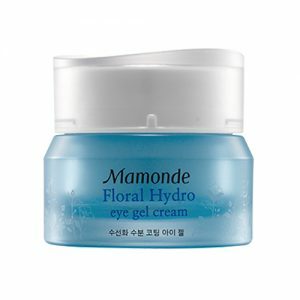 At night, eye cream with thick texture is best t be used that you can apply a thick layer on the eyes to soak in during sleeping time. 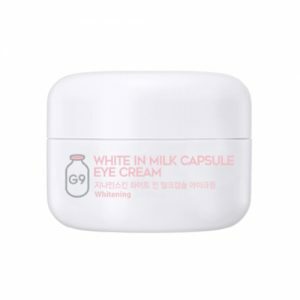 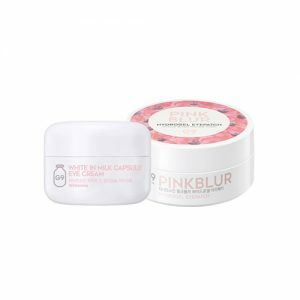 Buy our Eye Cream/Gel products online now at Pandorabox to make yourselves look more confident by keeping out of tired eyes, dark circles, fine line and wrinkles!